I don’t know about you guys but I am so excited for Winter! 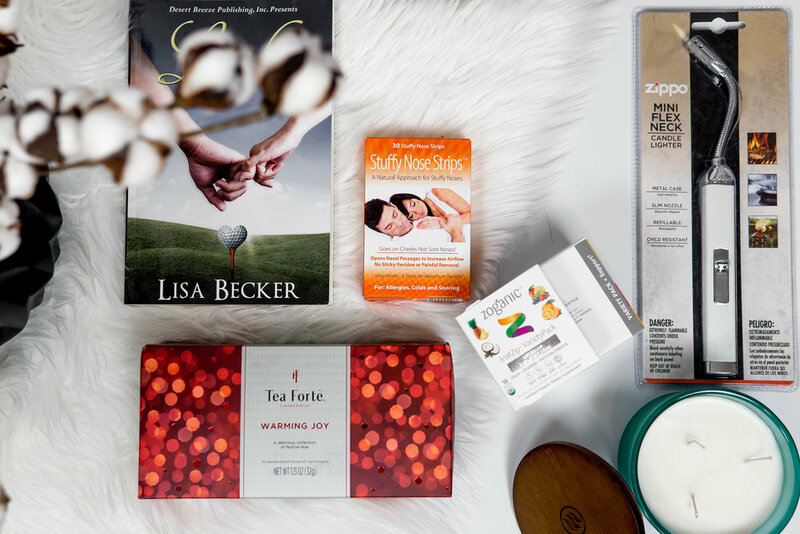 If you guys love winter as much as I do, you will love this cold weather comfort line up I have for you! Zippo Mini Flex Neck Candle Lighter - Having this handy when I’m looking to light my fave candles is so important. Nothing ruins relaxation more than burning myself when I’m trying to light my candles. This lighter is so much easier to use than others. 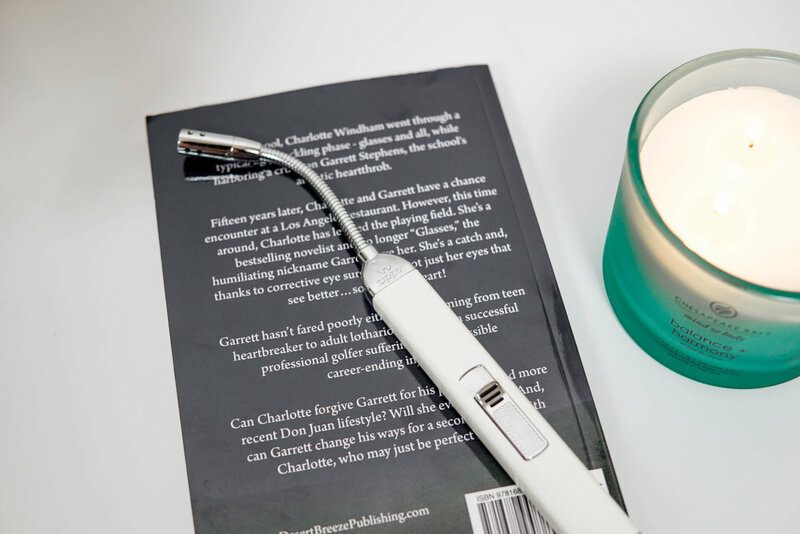 It easily and safely reaches hard-to-reach wicks with its flex neck. It is also extremely safe since it has a child-resistant safety button. Plus, there’s a one year warranty on these lighters! Zippo has truly thought of everything to make the perfect candle lighter and I’m so obsessed. Click here if you want to get your hands on one of these as well! 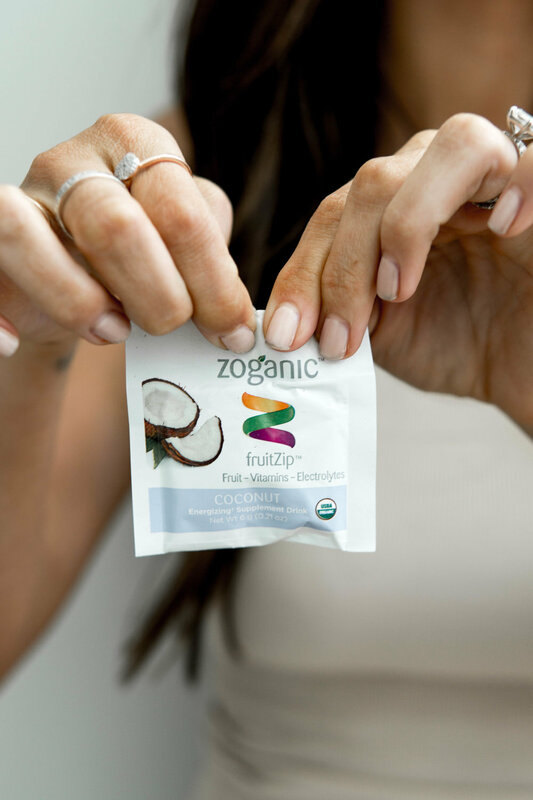 Zoganic - Zoganic is a new fave vitamin supplement of mine. I helps me maintain low blood pressure and heart rate. It also supports a healthy immune system and assists in breaking down sugars, starches, protein and fats. This is all so important when it comes to maintaining a healthy body, so i am all for it. I love adding this to my smoothies because I know I’m getting the extra nutrients I need and it still tastes so good! Click here to check it out for yourself! Chesapeake Bay Candle: Mind & Body Collection - This is definitely my new favorite candle, I am so obsessed. This candle is so special because it has different essential oils in it so I always feel so relaxed after I light it. This candle is definitely cuter and smells so much better than other candles I’ve used before. 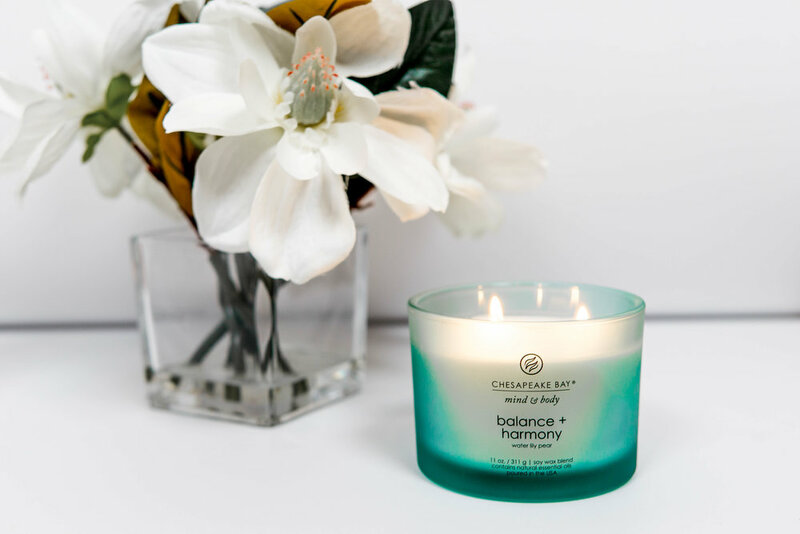 Trust me the Mind and Body Collection from Chesapeake Bay Candle is totally a keeper. Go here if you want to grab one for yourself! Links by Lisa Becker - Okay, you guys, curling up with a good book and a blanket on a chilly night is definitely one of my favorite things to do! Well, I totally found my next good book to read. Links by Lisa Becker is a romance novel about two high school classmates meeting again after 15 years. So sweet! I love a good romance novel and this one totally fits the bill. The characters are so relatable and the story line is SO good. I can’t wait to finish this one and see how it ends. Check it out here! 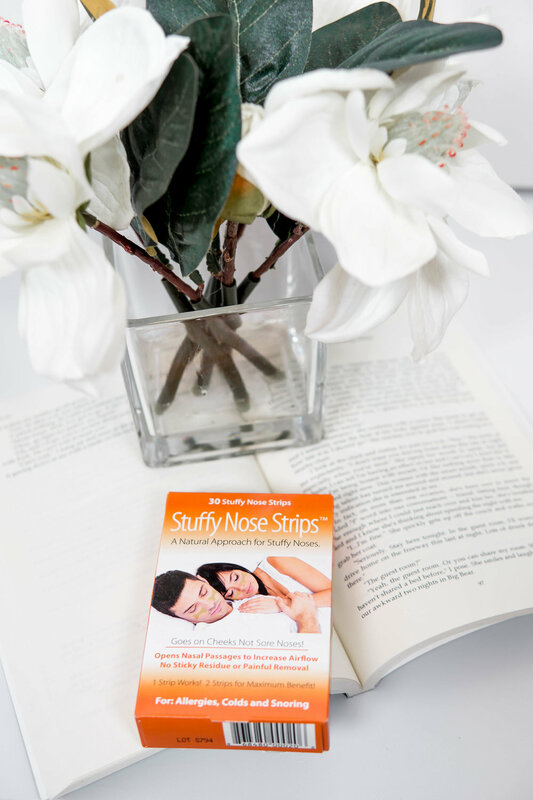 Stuffy Nose Strips - Have you guys ever had one of those colds where you literally just can’t breath through your nose and it’s killing you? Me too. It’s the worst. Thankfully, these stuffy nose strips will totally help me with that problem. You may have heard of something like this before, but these work the best! They pull open the airways of your nose 61% compared to the 30% that other nose strips do. Plus they are drug free and provide instant relief to help you breath better, right away! Go here and use code XECX9243 to get 25% off! Tea Forte - Warming Joy Collection - Hot tea is such an essential during winter time and Tea Forte’s Warming Collection is so perfect for chilly nights. This is their annual collection of holiday teas and it’s so cute too, it comes in a box that includes 10 pyramid infusers! I’m so obsessed with every blend in the box that I can’t even choose a fave, they are all so good. I love getting to enjoy this tea at night to wind down and relax and I bet you guys will too. Click here and you guys can use code WJ20 until 12/31/17 for 20% off any Tea Forte order!